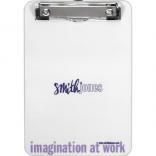 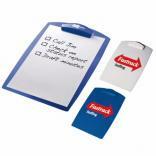 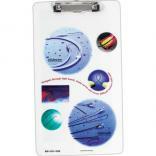 You've found the industry's best priced collection of custom printed logo clipboards. 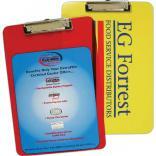 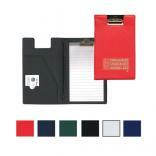 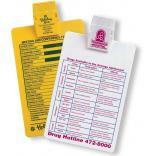 We offer letter size and legal size logo clipboards in plastic, acrylic, vinyl, leather, and aluminum. 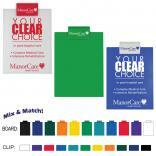 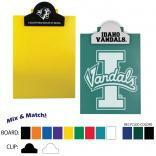 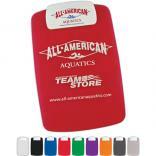 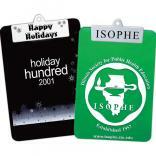 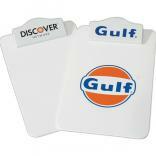 Personalized promotional clipboards will feature your logo on the clip portion, the front, back, or all 3 areas. 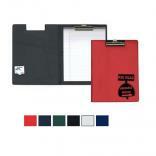 In addition to the traditional advertising clipboard, we also offer multi-function clipboards that include storage compartments, calculators, rulers and more. 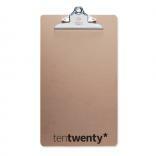 Be sure to check out our new Recycled Aluminum Clipboard and our other eco-friendly advertising clipboards as well! 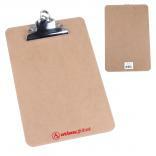 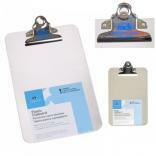 Please feel free to request a sample of a promotional clipboard to evaluate our quality and custom printing ability.